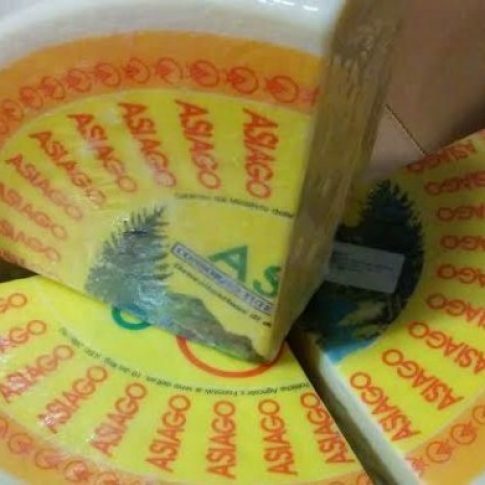 Asiago Fresco 1/4 Wheel - Zuercher & Co. This 30-40 day aged DOP cow’s milk cheese is produced in the provinces of Vicenza, Trento, Padova and Treviso. The cheese is white or straw yellow in color with small to medium sized holes. It’s taste is fresh and slightly sweet.